Need help seeing danger when it approaches? Are you questioning your intelligence? Is valuable time in your life slipping by but you’re not really living? 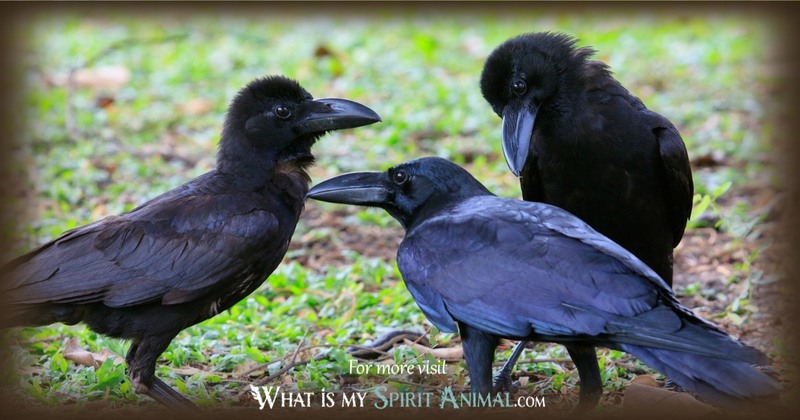 Crow as a Spirit, Totem, and Power Animal can help! Crow teaches you to recognize your own self-worth and how to see profound truths, no matter how harsh. Delve deeply in Crow symbolism and meaning to find out how this animal spirit guide can support, strengthen, and inspire you! The mythologies and folktales around the world recount stories of the Crow Spirit. The symbolism and meaning is frequently ambivalent and intermixed with Raven. But, they shouldn’t be. Yes. These animal allies are similar. But Crows are different in many ways. Crows are much smaller and live almost 20 years less than Ravens. So, Crows teach us to pack big things into small packages. Only have a little short time for vacation? Have all the fun you can! Don’t waste one minute! Crows are beautiful birds, but like the Raven they often got a “bad rep” for bringing death or malevolent magic on their wings. Their black color and eating habits similar to that of Raven make this mutual association natural. However, Crow is not simply a harbinger of gloom – this bird brings the power of foresight to those who work with it. Diviners, seers and sages alike believe that Crow spirit can see throughout time and past the veils into spaces and places often hid to humans. Shamans and light workers alike tell us that Crows are masters of shape shifting. This is not simply physical, however, it’s energetic. Crow teaches you how to mold your aura, your power into the shape that supports manifestation. One way to tap train your energy, aura, vibration, mindset, emotions to ‘shapeshift’ is by watching Crow in the wild and physically mimicking their behavior. Try this as a moving meditation that brings you closer to the mysteries that Crow carries. Is it any wonder that Crow ranks among the most popular totem animals throughout Shamanic traditions? One of the important messages of Crow as an animal spirit guide is not to fear change. All of us have shadows in our lives that need purging. That deep transformation isn’t easy, so Crow steps in to support your effort with greater insights. When you need that “higher perspective” – be it the Higher Self, Spirit Guides, Angels or God – call on Crow for aid. Another important element to Crow is its voice. This bird uses its voice to warn other members of is tribe, even those far away. In this sense, Crow gives your spirit the gift of watchfulness, both physical and psychic, and the ability to protect those you love as a result. 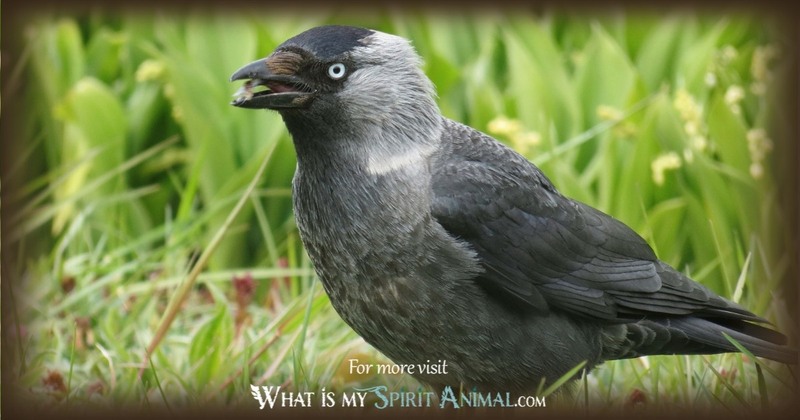 The Crow Spirit Animal becomes an amazing advocate for improving your insights. Working with Crow energy and medicine you can begin to see how energies mix, mingle and transform on an alchemical level. And the spiritual assistance doesn’t end there. Crows are known to be very protective and they work effectively in groups to chase off seemingly impossible foe With Crow in your life, you’ll have a natural desire to safeguard the little guy, defend your territory and speak your truth without fear. You will also find that Crow as a Spirit Animal. inspires tenacity. Whatever the wall or barrier, you will eventually figure out a way to get around it. The only caution with Crow is going too far. Avoid manipulation. Crow is still a highly talented trickster. Use that characteristic in a fun way that “does no harm”. Finally, Crow may appear in your awareness when you doubt that you’re smart enough to accomplish your goals and dreams. In different tests, Crows have been found to have the skills of the average 7-10 year old human. Those of us who know about the intelligence of animals are never surprised when these studies are published. But, for many it’s a big eye-opener into the wonderful world of animals. We here at WhatIsMySpiritAnimal.com believe in you. You’re smart enough to achieve whatever your heart desires! If Crow is your Totem Animal you are a consummate creator! You’re like the MacGyver of Manifestation! Crow Totem two-legged peoples are amazing at listening, watching, and mimicking. You are skilled beyond what folks readily see. As much as your tribe loves you, with Crow energy as your personality type you can be as infuriating as comical, as light as dark, and as inventive as naive. One of your core strengths is how you often understand the world around you through noticing and interpreting omens and signs. Crow people not superficial. There are many layers to their mind and spirit. A bit of advice for those with Crow as an Animal Totem – Pause long enough to really asses your intentions and whether your dreams and goals are truly realistic. If you stay true to Crow’s integrity, you’ll know deep in your soul that walking your talk builds the bridge to success. Caw for Crow as your Power Animal when you need to understand and work with Universal truths and laws. Underneath every faith there are core teachings that appear again and again – honoring the earth and Ancestors, protecting our power and using it wisely, being good to each other. Crow takes us beyond the limitations that we often create, even unwittingly. With Crow’s power it’s definitely time to think and live out of the box. Turn to the Crow during times when you feel in danger, particularly when it comes to your spiritual Path and vision. Adepts have told us time and time again that the Wise Craft comes with challenges that forge stronger spirits and refine our Beings. One of those challenges is defining our own codes so that they reflect a global and, indeed, a universal awareness of love as the law. 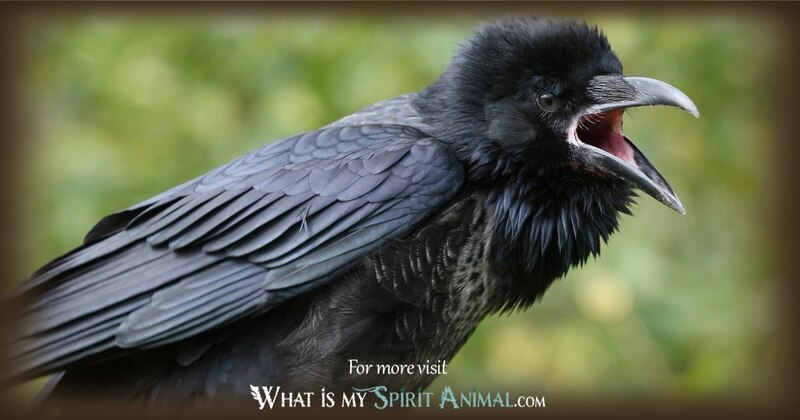 Invoke Crow when you need an animal spirit guide who will tell you the truth – however hard it may be to hear. Crow’s are truth-speakers. They will not lead you down the wrong path. Contrary to many other settings, several Native American tribes regard Crow as a symbol of good fortune. Perhaps because the Crow cleans the land, shows high levels of intelligence, and remains observant. Crow is a smaller cousin to Raven in many of these attributes but the Native Americans give Him his own place in mythology. As a Native American animal the importance of Crow illustrates itself in that there are several Crow clans including among the Hopi, Chippewa and Pueblo tribes. The Crow’s ability to talk placed it among the sages of the animal kingdom. During hunting, Crow becomes a guide, and in ritual Crow is a key figure in the Native American Ghost dance. Crow is sacred to Lugdnum, the Celtic god of creation who gave his name to the city of Lug. As a solar deity, Lug reminds us that Crow’s polarity is normal (as witches might say, as above so below). In this setting Crow announces prophesies. This likely lead to the historical practice of diviner’s observing the movement of crows and using them for predicting everything from the outcome of a battle to a pending storm. Some stories of Crow imply that this bird has ties to the world of the Fey. And while there is mischief afoot, there is also the empowering of speech, bravery and shrewdness. Dreams about Crows often reflect a message from your Higher Self or sub-conscience. You may be hiding something from yourself – something important. Until you ferret out that piece of the puzzle you may find yourself unable to move forward toward your dreams, wishes and goals effectively. 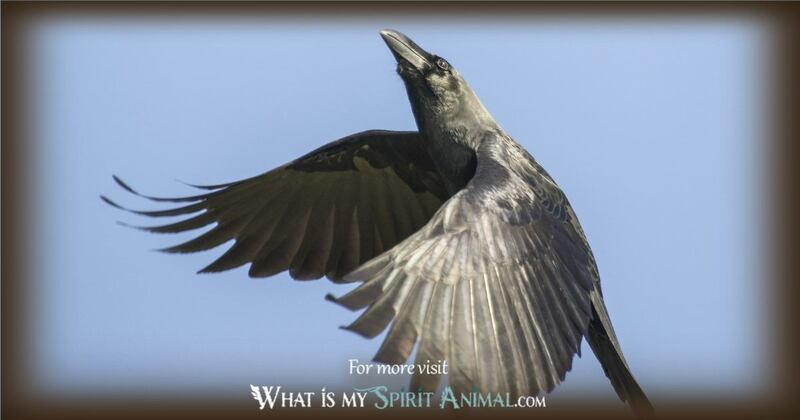 Learn more about Crow Spirit by reading Crow Dreams and What They Mean on WhatIsMySpiritAnimal.com! If you were born between September 23rd and October 22nd the Raven or Crow is your star sign in Native American Astrology. People born under the Crow have natural curiosity that’s driven by a highly active mind. You are a true romantic, with tact and manners to charm nearly anyone. The only caution is that you crave partnership so much that you may overlook some negative characteristics in potential partners as well as some daily tasks that quickly threaten to overwhelm if left unattended. Crow people are social, but far more so with other Crows. You dislike being alone so much that you’ll over-extend your kindness without taking care of your own needs. 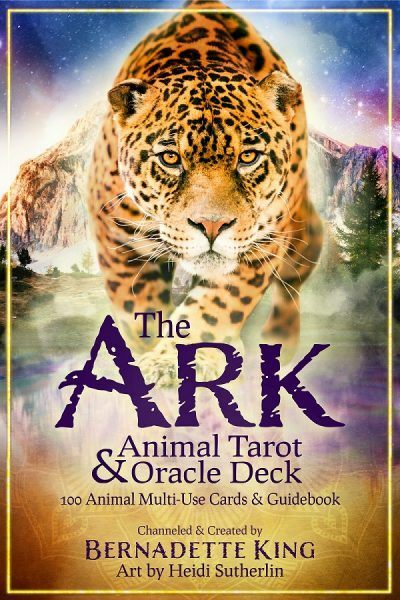 However, as Crow matures and works on the lessons provided by this Sacred Animal, He discovers the wonders and beauties of life, leading to true inner peace. 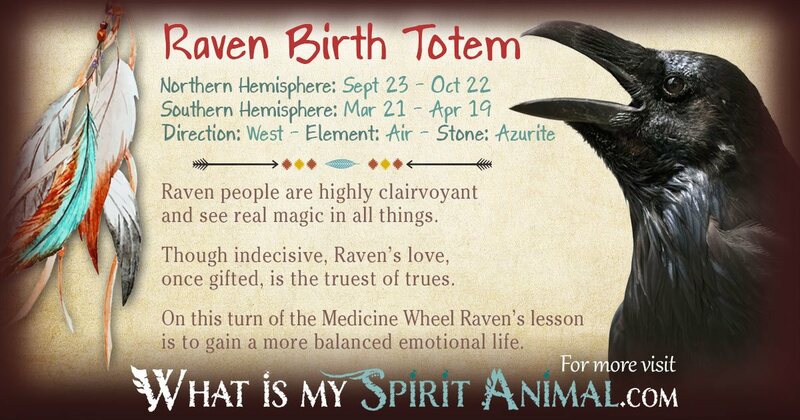 Read all about the Raven or Crow Birth Totem in the Native American Zodiac. In China the Crow is represented in art as a three legged bird on a solar disk, being a creature that helps the sun in its journey. The crow’s song, however, is not such a lovely thing – it is the harbinger of bad luck. Japanese crows are much larger than their Western family. Here there are myths of Crow Tengu who were priests who became vain, and turned into this spirit to serve as messengers until they learn the lesson of humility. Finally a great Crow takes part in Shinto creation stories.